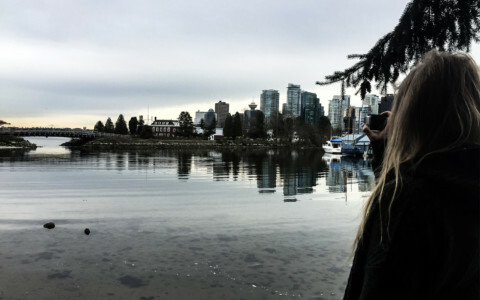 Stanley Park is a scenic, natural oasis within the urban jungle of Vancouver. The sprawling park covers 400 hectares and offers locals and tourists alike an escape to historic landmarks, beaches, hiking trails, wildlife and even Canada’s largest aquarium. Looking out on one of Stanley Park’s supposedly haunted locations. 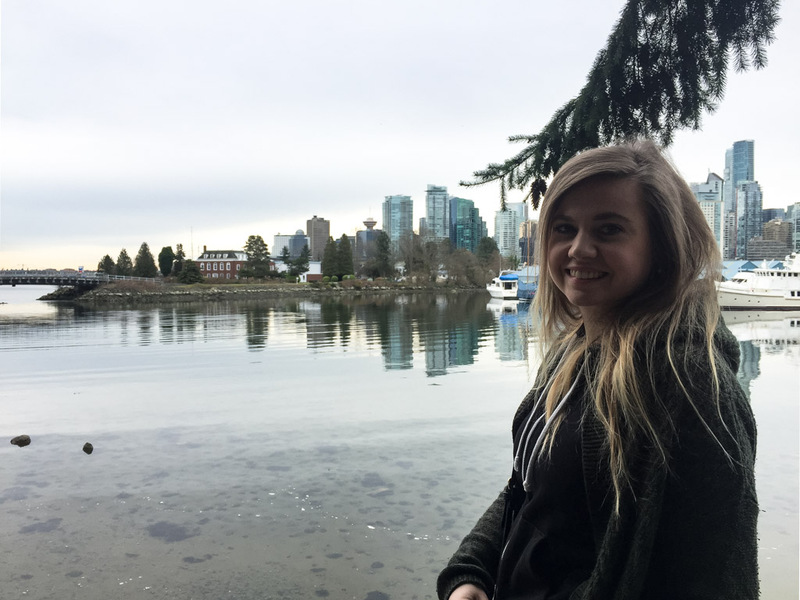 While this sanctuary is known for its beauty and serenity, a darker side to Stanley Park exists. Below are three very haunted hotspots that lie unsuspectingly within Vancouver’s haunted Stanley Park. The Vancouver Rowing Club has proudly inhabited its club house within Stanley Park since 1911. The gorgeous building is also home to field hockey, rugby and yachting clubs. It contains a member’s bar, deck area and also caters to larger events offering their venue for rental. 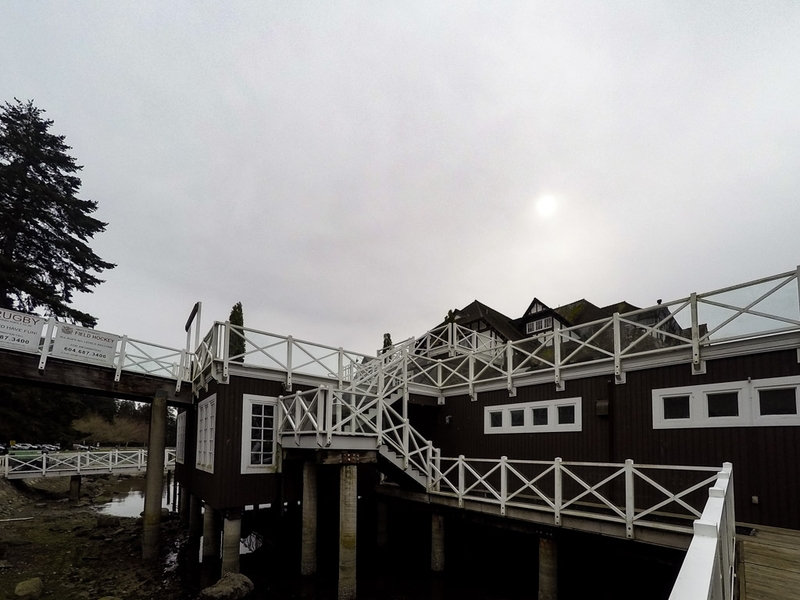 The Vancouver Rowing Club seems calming overlooking still waters, yet paranormal activity within the building ensures that it is anything but. 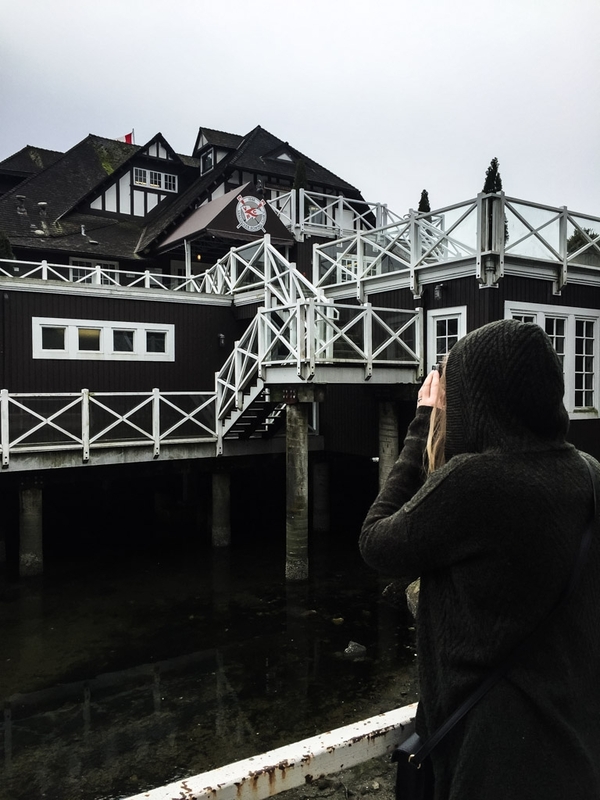 The haunted Vancouver Rowing Club nestled inside Stanley Park. The land on which the building was built once served a much more macabre purpose. 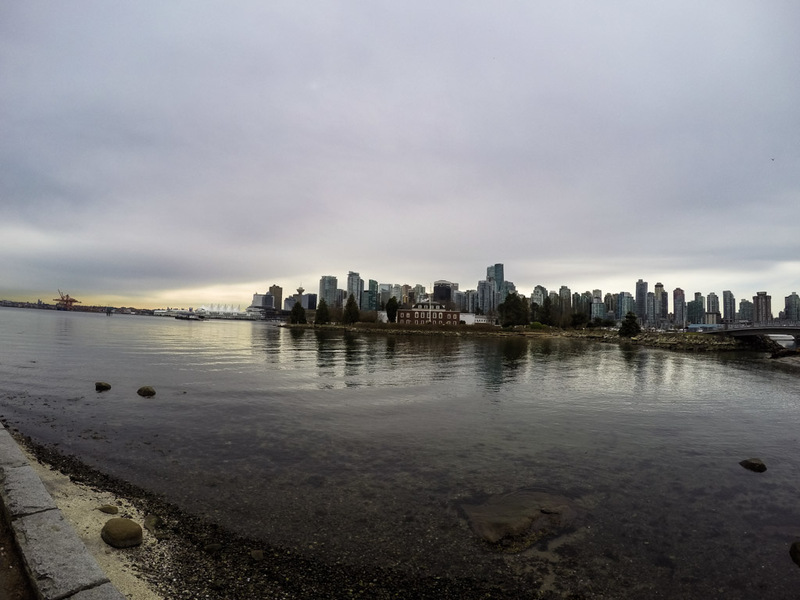 The shoreline adjacent the club was used as a burial ground around the time Vancouver was first establishing itself as a major city. Many Chinese residents in the area would use the beach to bury their dead. These burials were short lived as Chinese customs dictated that the remains of the bodies should be exhumed, with the bones sent back to China for re-burial. Those responsible for digging up the human remains lived temporarily on the land where the Vancouver Rowing Club now stands. The soil of this area has been tainted by this bizarre and dark past. It is thought that lost spirits have been left behind, long after their bones were transported away. 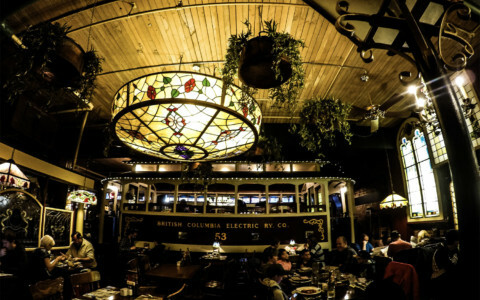 Staff at the Vancouver Rowing Club claim that their space is now haunted by these spirits. Strange, unexplainable occurrences are frequently reported within the club. 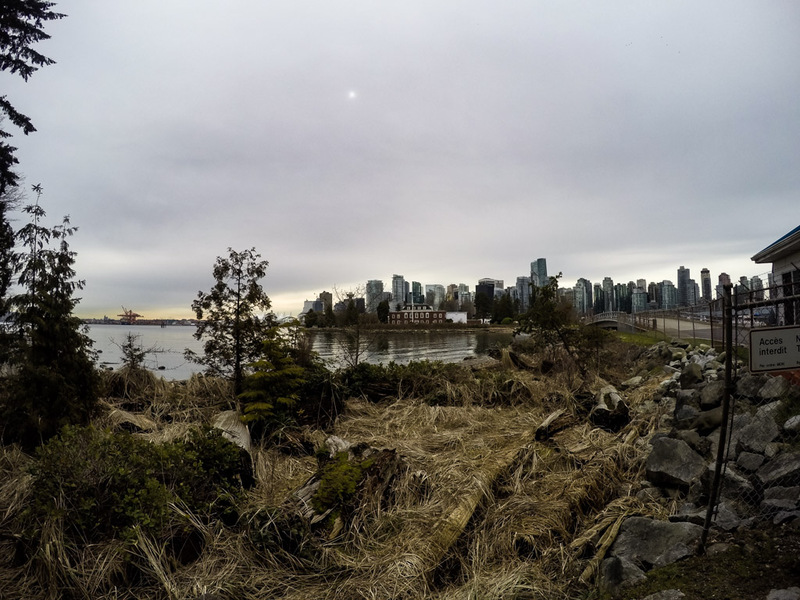 The shoreline leading up to the Vancouver Rowing Club, once an unofficial burial ground. The Lions Gate Bridge is an iconic landmark of Vancouver. It has closed the gap between lands separated by the narrows since 1938. Visitors to Stanley Park can take in the most stunning views of the Lions Gate Bridge by following the famous Seawall walking trail. The trail passes right underneath the bridge as it hugs the shoreline of the surprisingly spooky waters surrounding it. Underneath the ghostly Lions Gate Bridge of Vancouver. 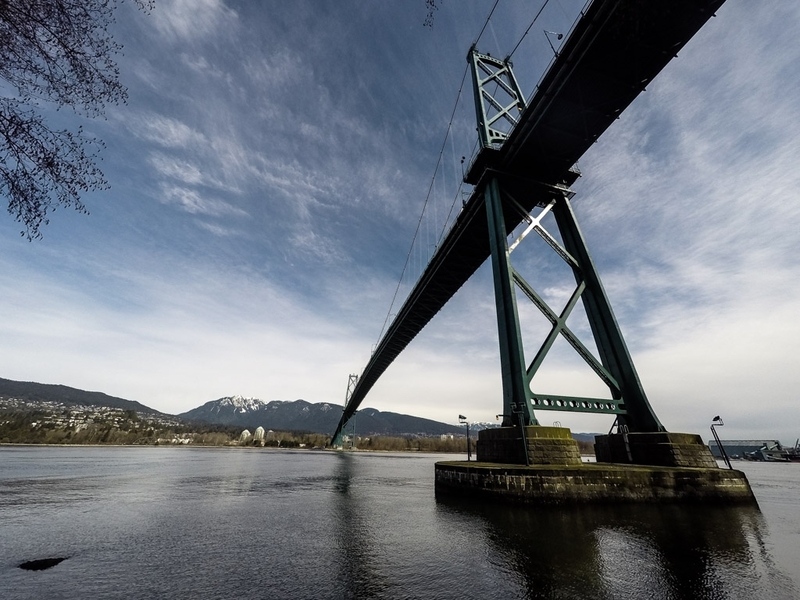 The waters running under the Lions Gate Bridge were once some of Canada’s most treacherous and claimed many lives. Before being dredged, the inlet was known as the First Narrows and was a busy, yet dangerous shipping canal. At times the water would become turbulent, causing countless ships to sink. Many aboard these vessels lost their lives and are said to linger in and around the inlet’s cold waters. Sudden temperature drops, cold breezes and disembodied voices are commonly reported underneath the Lions Gate Bridge and along the Seawall. The Lions Gate Bridge in the distance along Stanley Park’s Seawall. Deadman’s Island lives up to its name, over shadowed by a severely creepy past that has left its mark on the land. Today, the island is closed off to the public and forms a small naval base that has provided its fair share of paranormal reports. Looking out over the overgrowth at the closed off Deadman’s Island in Stanley Park. The island was supposedly once a battleground where native tribes fought. Approximately 200 men were massacred after surrendering on the land. The dead were not buried, but instead placed inside wooden boxes propped high up in tree branches. Early settlers discovered these decomposed corpses and set them in the ground, along with the remains of smallpox victims and countless others who perished at the time. None of the graves have ever been exhumed. 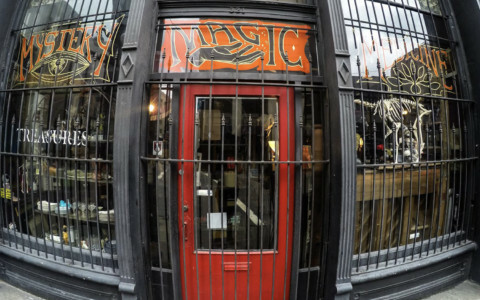 This morbid history is supported by ghost stories dating back as early as 1909, when rattling bones and wailing human skeleton sounds were reported. Spooky occurrences continue to this day. Building No. 1 is reportedly one of the island’s most haunted buildings, being host to reports of apparitions, disembodied voices/footsteps, rattling chains and the unexplainable cry of a woman. Closer shot showing the buildings on the creepy Deadman’s Island. 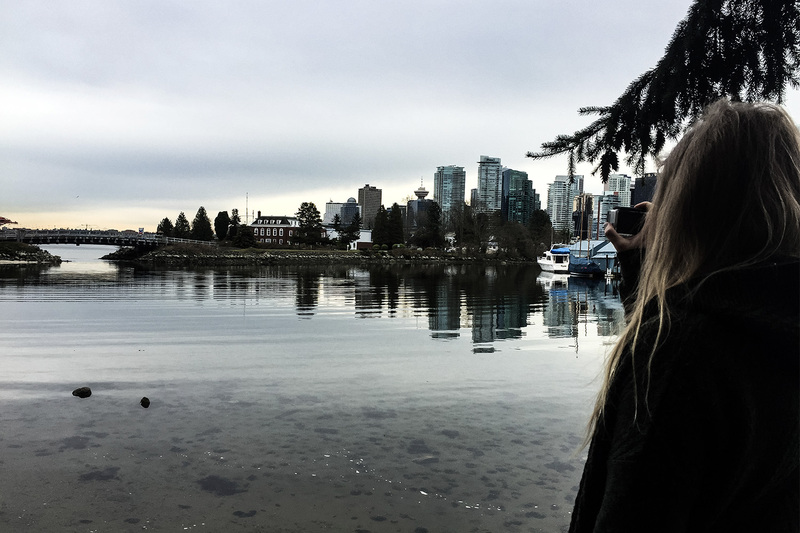 Stanley Park is a must visit place for anyone venturing into Vancouver. It is truly beautiful and contains many great attractions to fill out a day. 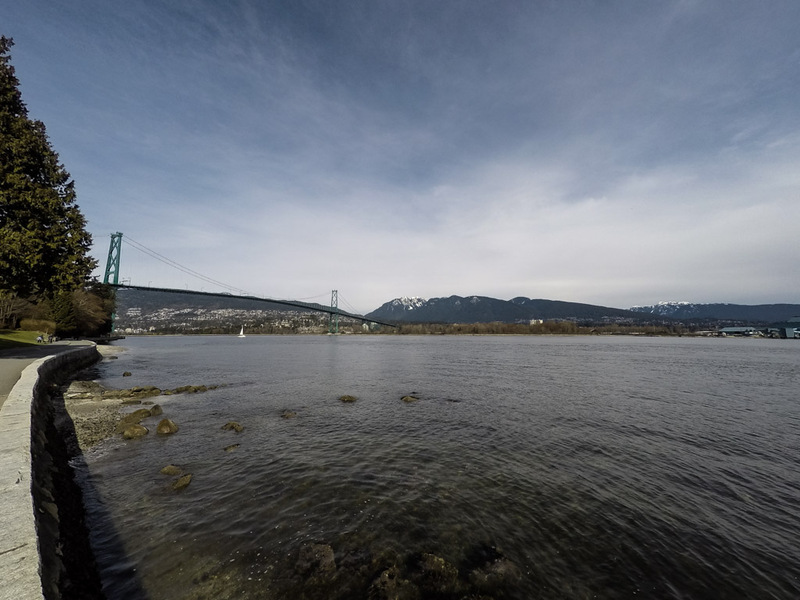 I recommend walking along the Seawall, which is long but contains stunning views, especially near the Lions Gate Bridge. 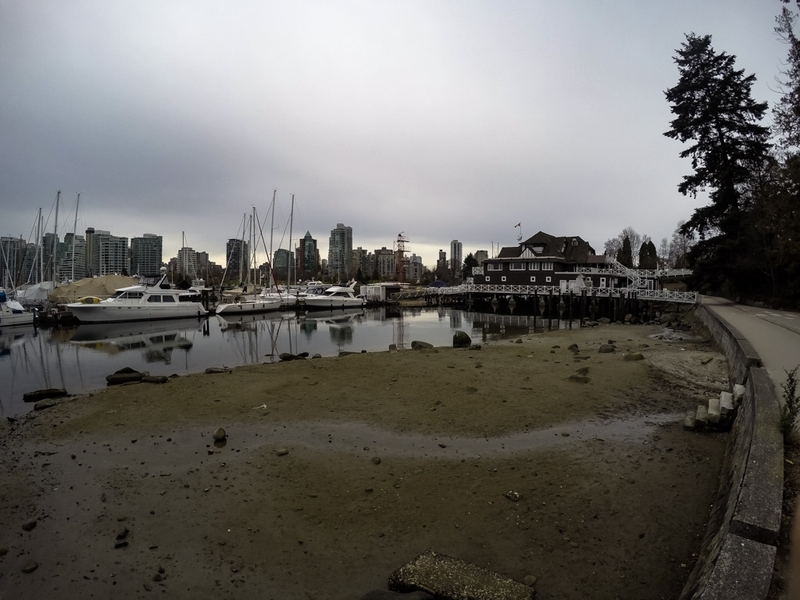 It’s also pretty cool to pass by the Vancouver Rowing Club and Deadman’s Island. Walking around the spooky Stanley Park in Vancouver. 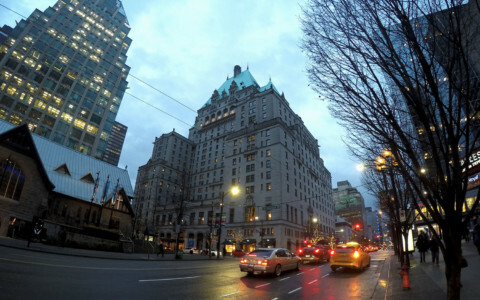 If you are looking for other ghostly places to visit in Vancouver, why not check out the Lady in Red at the Fairmont Hotel?